Let’s start from the bottom up to tackle this seemingly counter-intuitive notion. Body oils are produced by sebaceous glands which secrete sebum (a fancy biological name for oil) which is used to naturally waterproof and lubricate your skin. In a perfect world, every single person’s sebaceous glands would stay in line and secrete the oil only when needed…but, some of us (me included) have oil-producing glands that are complete show-offs and secrete way too much oil than what is necessary in a day. I never really thought much about my skin being oilier than others, until I realized my friends were opting to use my face as a reflection surface versus pulling out their compact mirror. So, I bypassed seeking any advice from skin care professionals and found the fix myself! I purchased the pads pre-soaked with an alcohol-based astringent and scrubbed my face almost off at least twice a day. I kid you not, my face looked like a sunburn when I was finished…but, after a couple of days the oil was gone! Yay! Rah! Wait. Hold your applause. A few days after that, I started noticing cracking around my nose and lips and my cheeks were starting to peel. The product I was using was removing the access oil, but also destroying the oil needed to moisturize and lubricate. While alcohol-based products do eliminate the oil, they take it to an extreme. 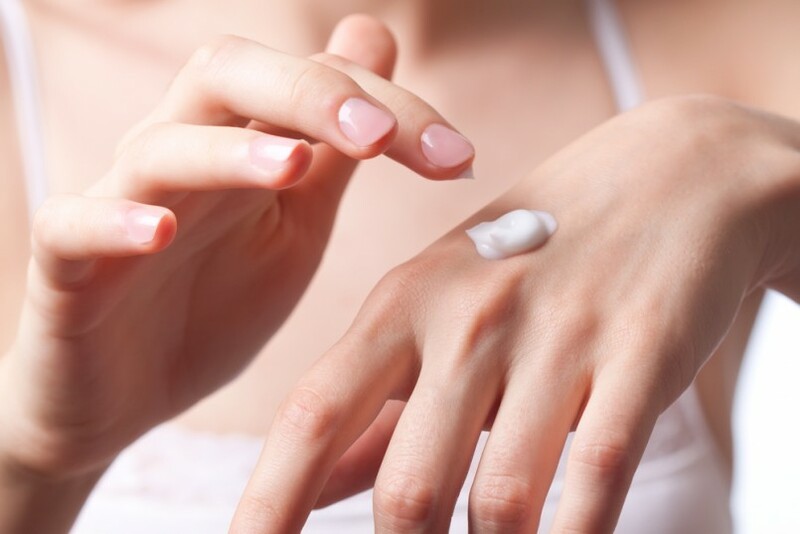 When choosing a product to help combat oil, you also need to make sure healthy oils are being put back into your skin to help the process of moisturizing and lubricating. Otherwise, you will end up like me and have to forgo smiling for a week out of fear your face will slough off. I will not let that happen to you! Below are some amazing products I found that will tackle the oil, but also provide beautifully soft and healthy skin…and, they can be found at your local drugstore! I love to apply right after my morning shower when my skin is warm and pores are open. The hydro boost does just that, absolutely awakens my skin leaving it feeling fresh and ready to face the day. The Hyaluronic acid moisturizes without irritating and helps to keep your natural oils replenished without becoming dramatic over actors. Remember earlier when you thought I was crazy for suggesting oil to combat oily skin? Well, I thought that same thing before I tried Palmers. Formulated with Jojoba oil (my favorite “sneaky little devil” oil), which tricks your skin into ceasing to produce any oils that are beyond what is needed to hydrate. Plus, it smells like flowers! You quite literally can stop throughout the day and smell the roses! I am a huge fan of Cetaphil products due to their gentle, yet hard-working ingredients. As a main component, Licorice Root acts as an antioxidant to help purify and cleanse the skin, while also regulating the skin’s natural oil to keep it balanced. Whamisa’s delicious blend of green tea and kale provides an all-natural oil reducer, antioxidant, anti-inflammatory and hydration in one! I am always looking for a deal, but this goes beyond my wildest dreams…4 in 1! Done! I don’t even want to think about how much I have spent in my life on high dollar products that were guaranteed to fight my overactive oil…but only created conflict when I looked at my bank account. The above products not only work, but they can be found right down the street at your pharmacy for a fraction of the price…and there is chocolate within reach when you checkout. If you are more of a click-to-cart shopper, follow these links to purchase online!